Also known as Spanish Brown Lentil. 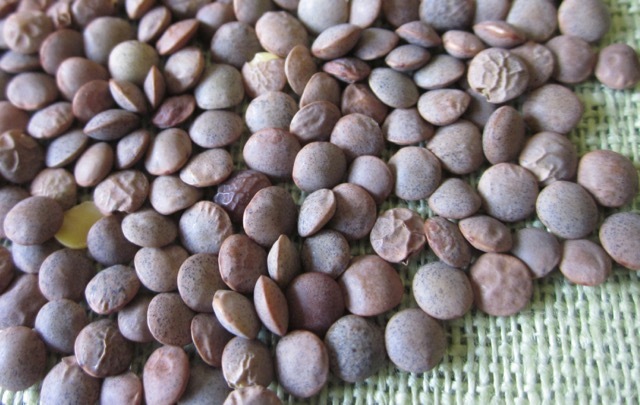 It has been grown for generations, in the Pyrenees region of Spain and is the lentil of choice in Spain and the Mediterranean region. It’s a small greenish brown lentil with dark speckled seed coat and yellow cotyledons. The size range is 32 to 35 grams/1000 kernels. The flavour is distinctive and nutty. 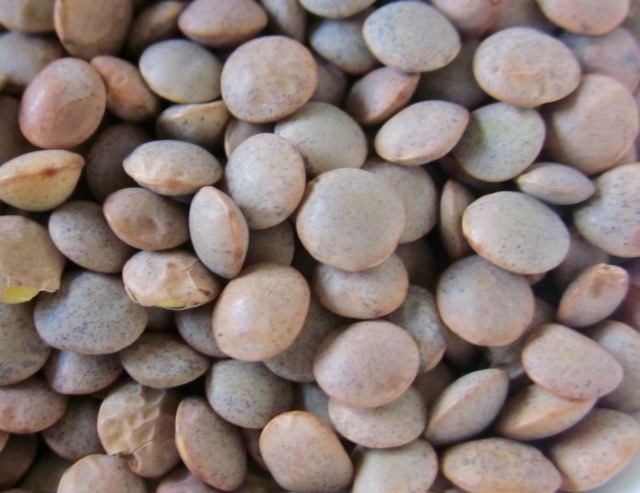 This lentil holds it’s shape after cooking so it’s perfect for salads and soups that need reheating. It cooks in about 30 minutes.